Fiberglass matting the material they use to make up the body of a car. Several layers can be built up one on top of another until the desired thickness and strength is achieved. 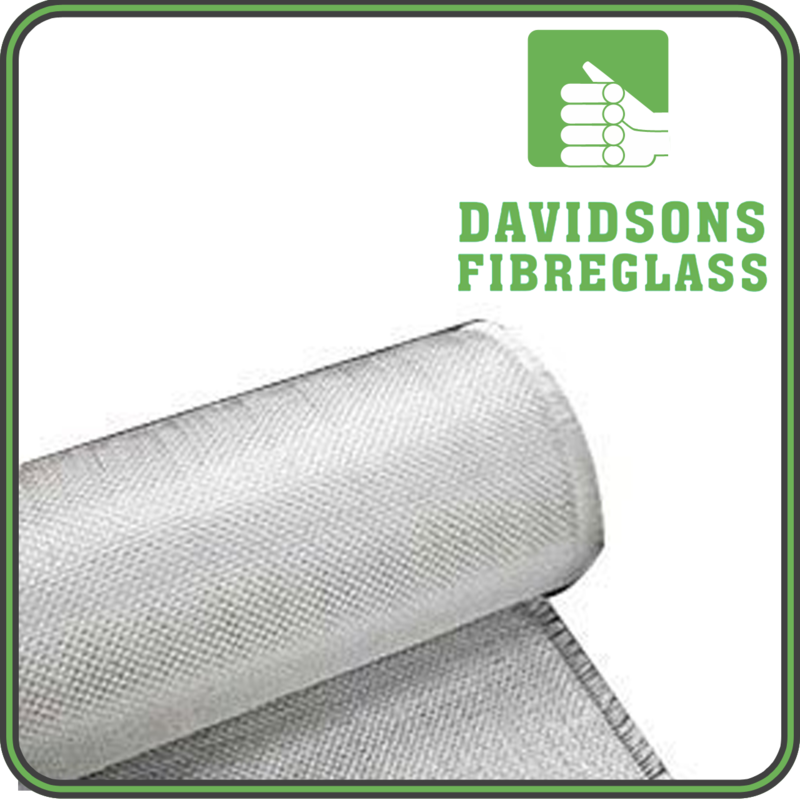 Fibreglass matting has a distinct texture, as you can see in the picture.